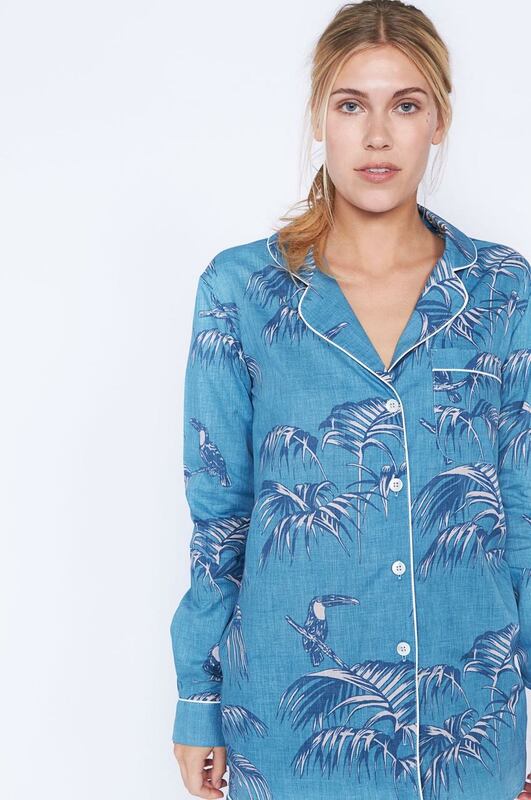 Desmond & Dempsey is a pyjama brand founded by a couple after she (Dempsey) kept borrowing his (Desmond) shirts to sleep in and from a desire to savour mornings - especially Sunday ones. Desmond & Dempsey travel the world to find unique prints and have recently launched a marble print that they created by hand in Florence at a small book binders shop - see the video here. I love a brand that does something really really well - that pays attention to detail, has an authentic story and that is great quality - these are things that Desmond & Dempsey defiantely have and do. Here is some more info from the founders Joel & Molly (aka Desmond & Dempsey). DATE IT WAS FOUNDED: September 2014, although we spent nearly a full year figuring out how to make a pair of D&D’s (the perfect pair of PJ’s). WHY WAS IT CREATED: Because I (Molly) kept stealing Joely’s shirts for bed and accidentally ruining them. Joel is a bit of an old romantic and tells the story better here. WHAT DO WE NEED TO KNOW ABOUT YOUR BRAND: At Desmond & Dempsey we believe that simple little luxuries can make your day. We create home-wares that bring you that feeling of excitement. The feeling of putting on fresh pyjamas after a long day. Getting into clean crisp sheets. New socks. We travel the world to find unique prints and or ideas and apply them to practical textiles. As a result, we make quality products for your home. We have started with really great pyjamas. We have always a love affair with Sundays. It’s a day for slow living. For pottering around the house making into home. A day for treasuring your loved ones. It’s a day of a escape. It’s day when you can forget the outside world and be content with sweetness of doing nothing. Our brand focus’ on Savouring your Sunday, because it is the day when you most appreciate life’s simple little luxuries. 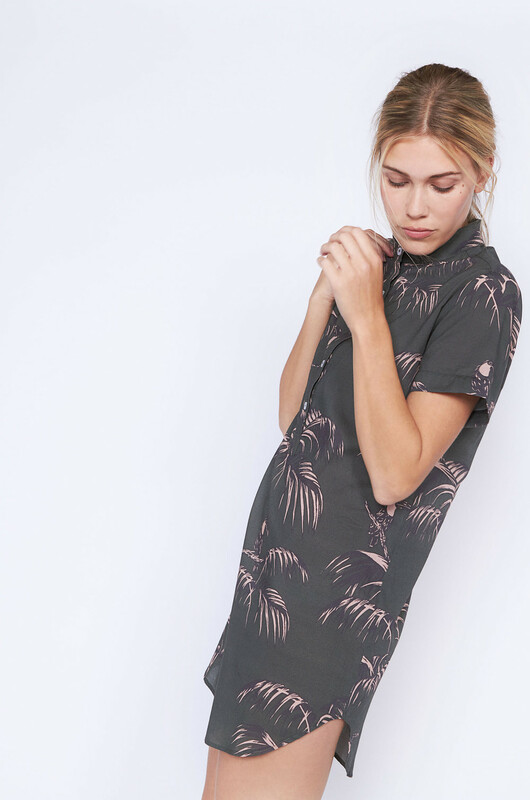 WHAT WE SHOULD BUY FROM YOU: We make pyjamas that will rock your socks off. A pair of D&D’s will change your time in-between the sheets forever.